All Blacks centre Malakai Fekitoa looks set to swap the French Top 14 for the Gallagher Premiership in England next season according to a report in The Times. Fekitoa, who currently plies his trade with three-time European champions Toulon, has reportedly agreed a deal with Dai Young’s Wasps that would see him link up with former Highlanders teammate Lima Sopoaga. Wasps yesterday revealed that star players Nathan Hughes and Willie le Roux will departed the Premiership strugglers next season, but the reported arrival of Fekitoa would no doubt soften that blow. 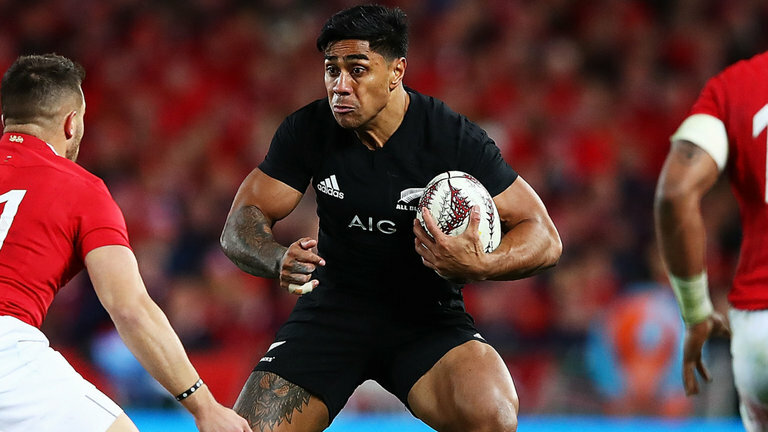 Still only 26, Fekitoa would be a huge signing for the Coventry-based outfit who have been searching for a top class operator at outside centre for a number of seasons now. UPDATE: Wasps have just confirmed the move in the last few minutes.